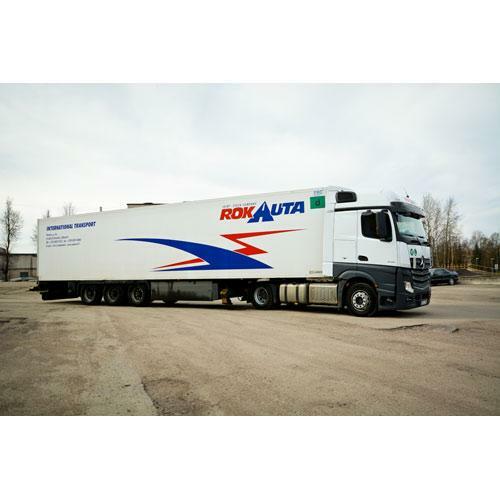 ROKAUTA, UAB, Road transport, International freight, Transport - toxic products, on EUROPAGES. We successfully operate in the market since 1959. Experience, know-how and the developed long-term service delivery system allows for Reliable, Stable and Efficient implementation of customized solutions. 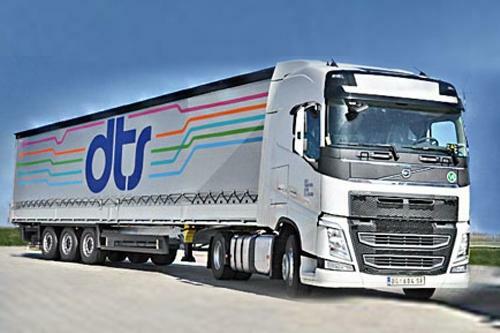 We strive to ensure rapid and smooth flow of your goods through flexible and professional attitude of our team. * At the customer's request, for faster delivery of goods, we send two drivers to the trip. 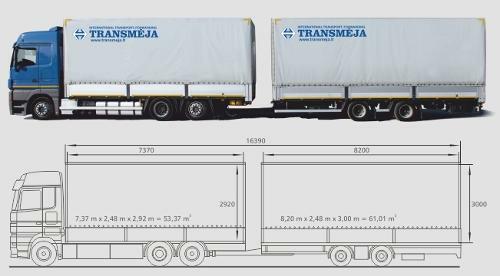 Today ROKAUTA fleet consists of over 40 Euro 5 and Euro 6 compliant trucks with tarpaulin semitrailers and temperature-controlled refrigerators (temperature ranging from -25° to + 25°) that can carry multi-purpose dangerous (ADR) in different times of the years. 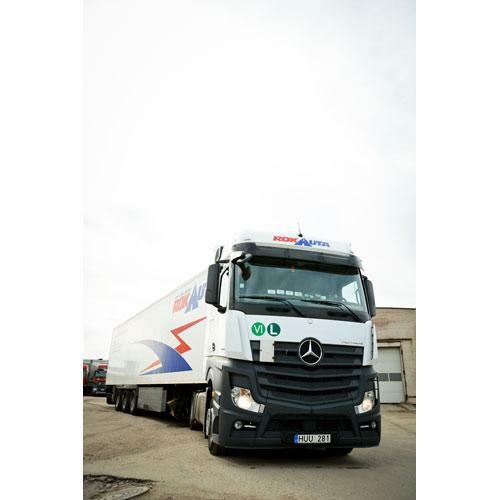 All our vehicles are equipped with mobile phones, modern Astrata FleetVisor GPS tracking, navigation and vehicle control equipment, therefore, we solve all problems encountered during the trip quickly and efficiently. 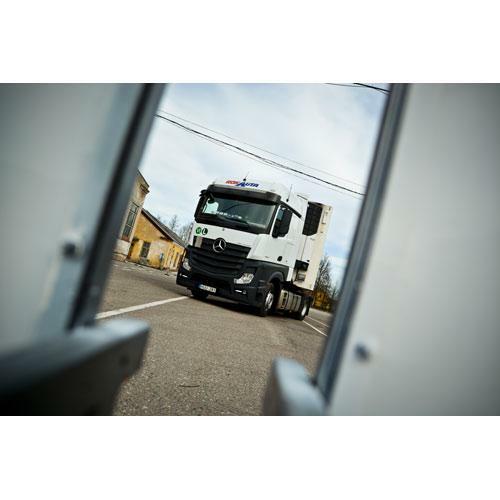 Every minute we can provide you with the information about the whereabouts of our trucks.